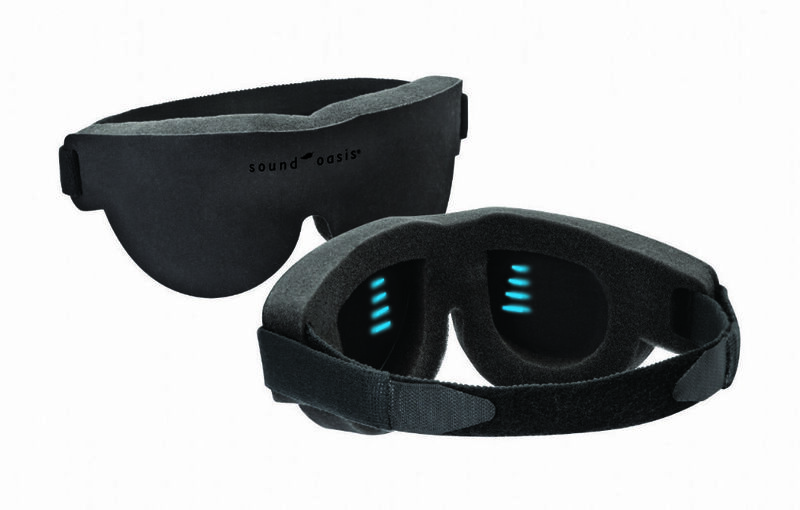 This patented travel mask comfortably supports your head and neck while traveling and is the best accessory for sleeping on planes, trains or even in cars. 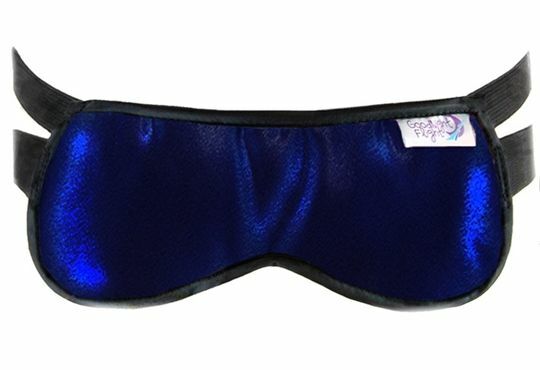 Not only does the soft luxurious sleeping mask block out the light but it stops your head from drooping the moment you begin to fall asleep. This compact accessory fits in your pocket, laptop bag or purse and provides the necessary darkness and relaxation for a truly comfortable rest. The padded fabric that rests gently over the eye area and on the face is plush, fully breathable and features 100% cotton interlock padding which cushions the eyes. This mask also features an additional padded section along the bottom that prevents light from peaking in around your nose. The fabric on the outside of the mask is a cool smooth satin and does not make contact with the face; it simply defines the look and feel of the mask. You get to choose a color that you feel most comfortable wearing.